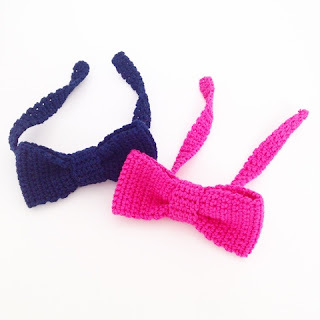 Annemarie's Haakblog for this adorable crochet Bow Tie Pattern! 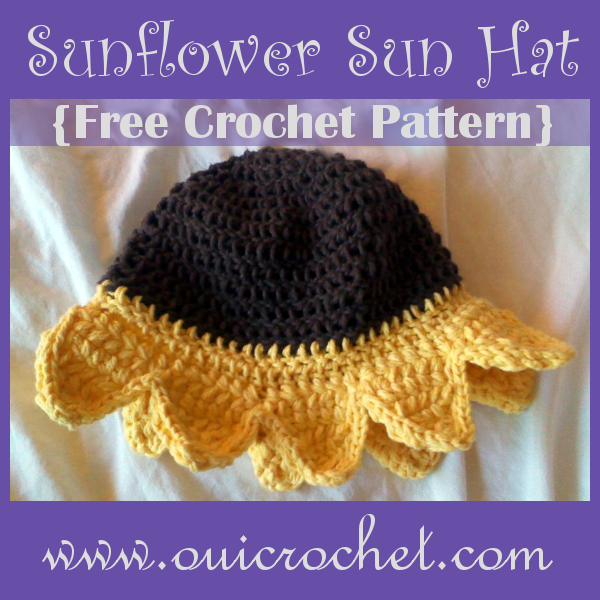 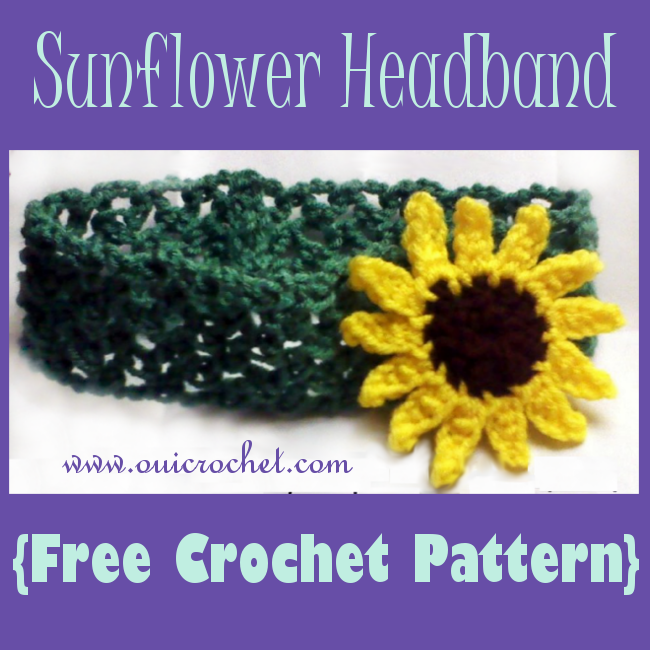 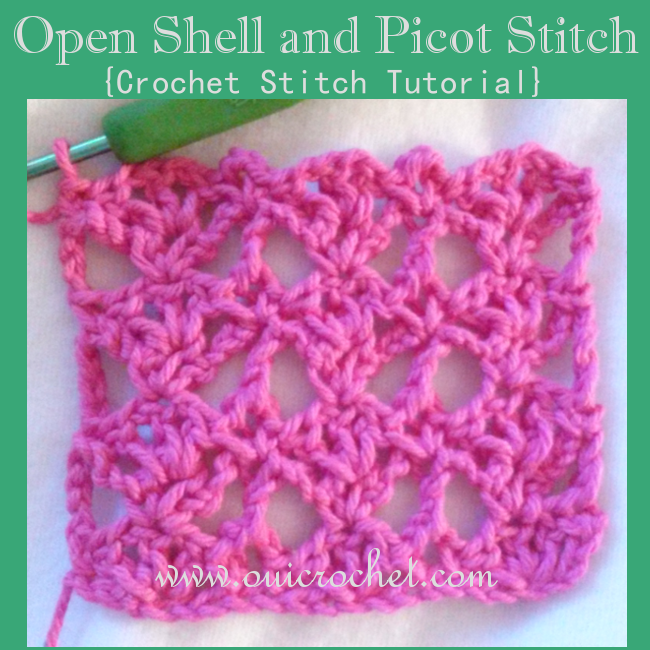 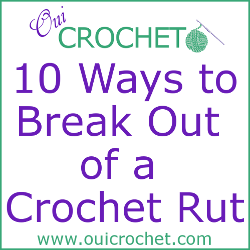 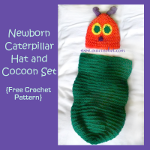 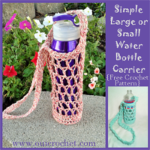 Are you a member of the Oui Crochet Community on Facebook? 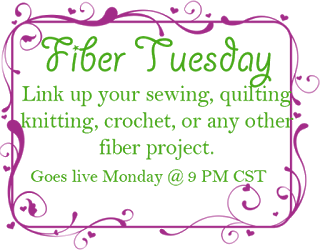 Come join us in a Crochet Along. 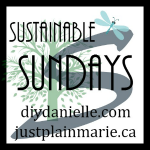 We are making the Calypso shawl (a free pattern by Jasmine Ornos on Ravelry). 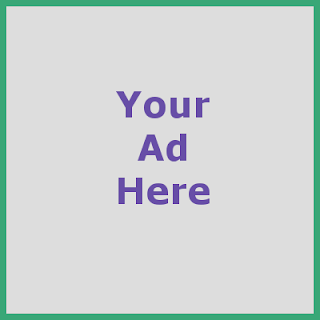 Invite your friends!